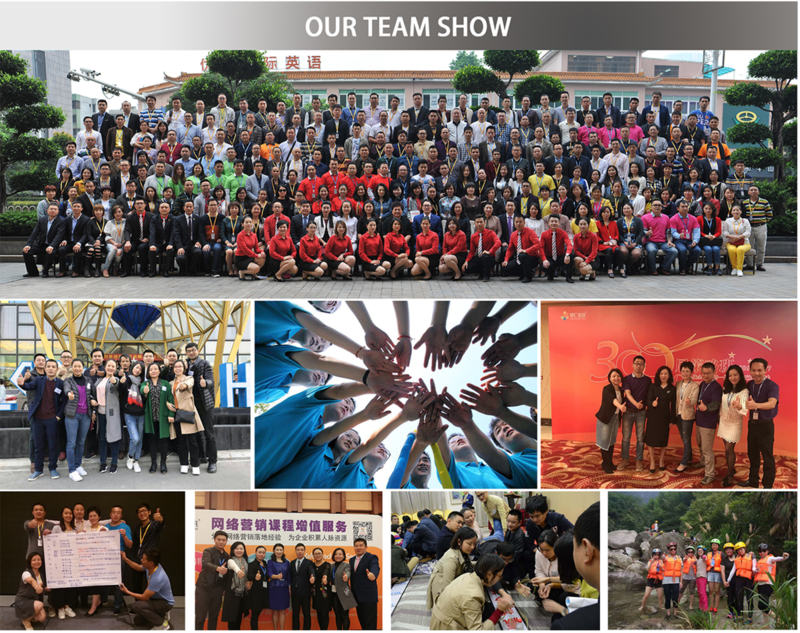 SPIRIT (HK) Sports Co., Ltd. was established in 2008, we are the helmet supplier in china specializing in helmet design, development, manufacture… Based on the strong R&D capacity and the solid team works, we have serve the oversea brand customers more than 18 years. 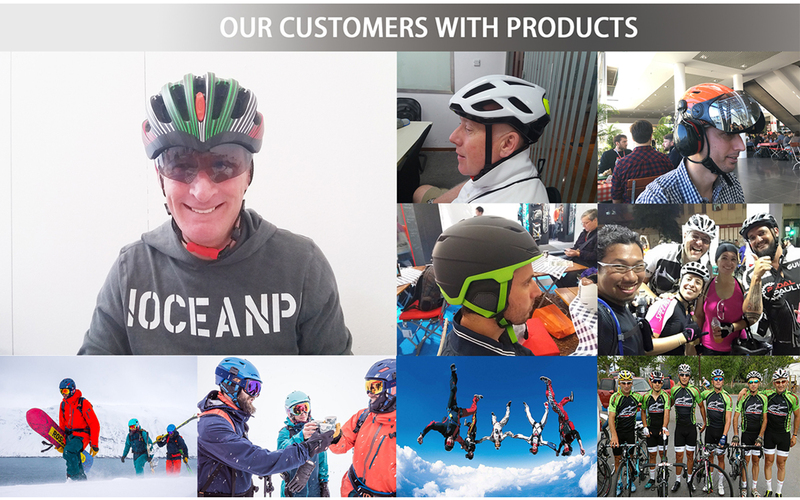 We provide OEM&ODM service in the bike helmets, ski helmets, motorcycle helmets, skate helmets, horse riding helmets, climbing helmets, BMX&downhill helmets, Baseball helmets, paragliding helmets and other safety products. Since SPIRIT established, based on the spirit of "SPIRIT" describes the sacred spirit of outdoor sports, while adhering to the "integrity management, quality first, customer foremost" premise, we has been working to optimize product features, integration of a wide range of security elements, for foreign customers with OEM and customized services. With our professional technical team, bring into rigorous, sincere attitude and high sense of responsibility and the constant pursuit improvement, to provide the safest and most satisfactory protection products to all customers. With early years working in the helmet field, our factory have more than 20years experiences been engaged in manufacturing sporting goods, with our foresight background in management system, we have successfully passed ISO9001: 2008 quality certification to fully equipped production facilities and advanced equipment to ensure product design, R & D, pilot production, mass-production quality in each progress. We go to combine and update our creativity into our design, with fashionable and diverse style. SPIRIT keep eyes on attention to detail and constant innovation, to pursuit of safe and efficient management, at a reasonable price for the customized to fit different market demand. At present our products have been passed with CE, CPSC, ASTM, AS / NZS and other international testing standards, mainly of SPIRIT products exported to North America, Europe, Australia, South America and middle-east regions. ensure product quality to meet customer market standards.